The dates for the 2016 Mickey’s Not-So-Scary Halloween Party have been officially announced! It is confirmed that the general costume ban implemented last year will be eased during Mickey’s Not-So-Scary Halloween Party 2016. Disney confirmed yesterday that costumed attire may be worn by everyone during event nights, but “guests ages 14 and older are strongly discouraged from wearing layered costumes or costume props that surround the entire body as they may be subject to additional security screening.” Please note that props that look like weapons are still prohibited, so leave your lightsabers and blasters at home! Now that you know the dates, go ahead and start making plans to experience the fun this year! 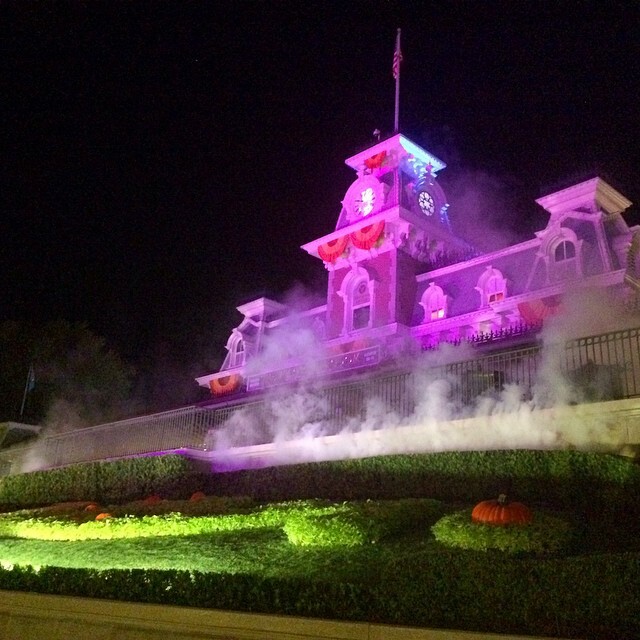 For those of you unfamiliar with it, Mickey’s Not-So-Scary Halloween Party is a separate ticketed event and is not included in Magic Kingdom Park Admission. In my opinion, it’s worth every penny! The special “Boo-to-You” Halloween Parade might just be my favorite parade! I don’t know any one who doesn’t walk away singing or humming the song. And while the trick or treating, stage shows, and dance parties are fun, it’s the special character greets that I enjoy. It’s also fun to be able to go to the Magic Kingdom wearing a costume. And the Hallo-Wishes fireworks are great and seem to get better every year, too! 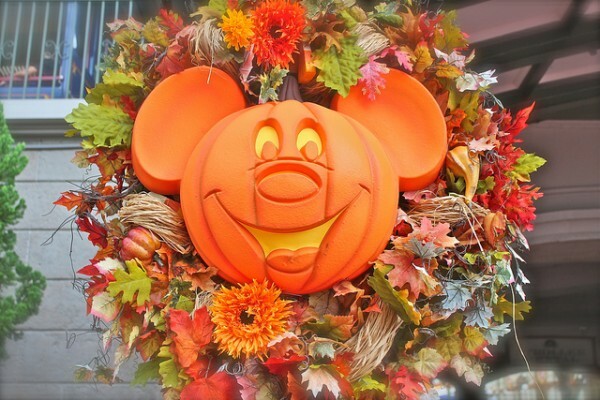 Whether you go to the Mickey’s Not-So-Scary Halloween Party 2016 or not, you will still get to enjoy my favorite thing about the Magic Kingdom at that time of year — the Halloween decorations! This entry was posted on March 24, 2016 at 12:48 pm and is filed under Disney News, Disney Vacation Planning, Special Events, Walt Disney World. You can follow any responses to this entry through the RSS 2.0 feed. You can leave a response or trackback from your own site.